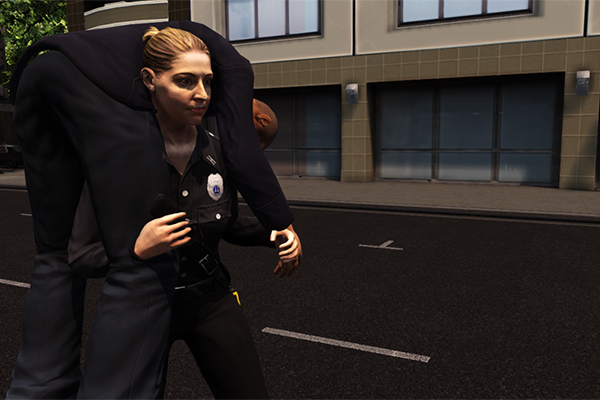 Amidst the chaos of an active shooter event, preparedness is key to a seamless, swift and effective response—and a new video game funded by the Department of Homeland Security (DHS) Science and Technology (S&T) Directorate and the U.S. Army Research Laboratory just might do the trick. The beauty of EDGE is it was designed to allow a single agency to train its staff, or multiple agencies can train together across disciplines and jurisdictions for a more synchronized response. 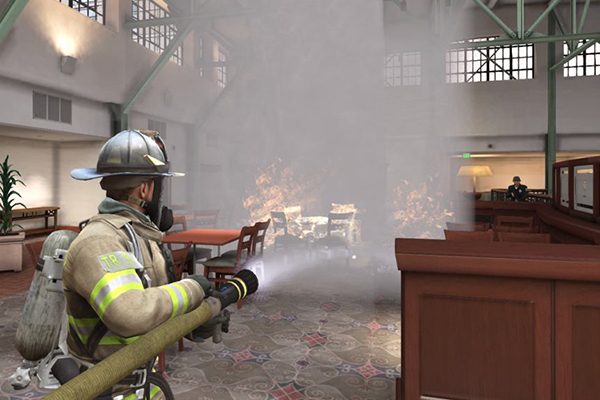 And, unlike real-world training exercises, EDGE doesn’t cost money for agencies to travel to a single location—they can conduct the training from their own home stations. The goal: improve coordination and communication before an active shooter or other catastrophic event happens in order to mitigate injuries and loss of lives during a live response. This post was originally published on the Department of Homeland Security (DHS) blog. « Have You Critiqued Your Critique Process?